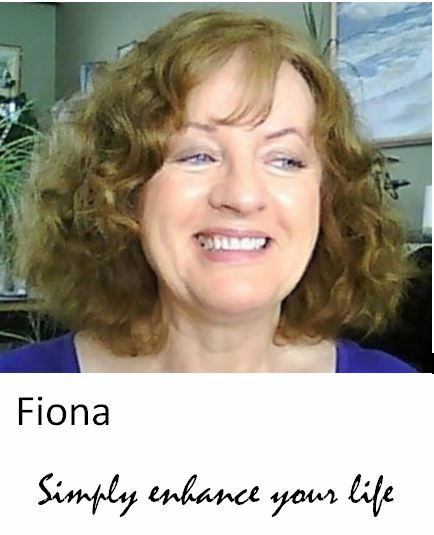 Below is some information about Fiona MacKay Young and whatPractical Handwriting Analysis is all about. Helping readers overcome obstacles and achieving whatever they consider success in life. As a Certified Career Development Practitioner, Personal Development Coach and a Certified Handwriting Analyst, I work with people every day to help them understand better who they are, what are their skills, abilities and interests, how to overcome blocks and work on their life’s journey. 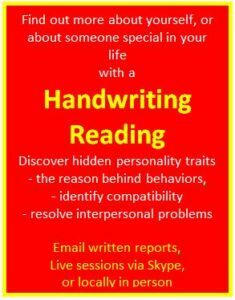 I give Intuitive Readings from Handwriting, which employs all the scientific background behind Handwriting Analysis, or Graphology, and also include the intuitive understanding that comes from identifying the personality in this way. By understanding who you are, you can better understand how to handle any life situation, whether emotional or physical. A reading answers whatever questions you wish to ask, as well as giving a comprehensive outline of strengths and weaknesses present in the personality. Guidance as to how best to make changes, using handwriting, is also included. We talk about all the topics that I have included on this website, and do exercises, have discussions, and brainstorm on how to overcome obstacles. The material I continuously present to you in Practical Handwriting Analysis comes directly from these interactions. Also having training as a Career Coach, I enjoy working individually older workers who are considering starting a small home based business. Having done this myself for most of my adult life, and being an “ideas person” I just love this work. In this work I frequently use Handwriting Analysis. and those that are just curious! presented countless Keynote speeches, presentation to groups of all sizes, seminar and workshops. I have helped people increase their self esteem, overcome fears and insecurities, understand their amazing potential and have the courage to follow their dreams. I specialize in bringing the tool of handwriting analysis within easy reach and into easy use for everyone. I hope that readers of my blog will find useful tips and information that will enrich their lives with confidence and understanding. A writer, instructor/ facilitator, professional speaker and coach, I enjoy bringing the science of graphology to life in a variety of ways both serious and fun. I truly believe that everyone and anyone can discover their greatest gifts, realize their potential and achieve success in their life and work and that the unique science of handwriting analysis can be a genuine help in this process. 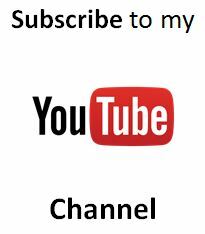 I have created this blog to further that aim. 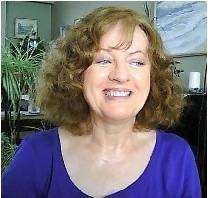 A native of Scotland, I now live on beautiful Vancouver Island, Canada, dividing my time between my career counseling work, writing and entertainment & professional speaking on handwriting analysis and website development/ article writing. If you would like to contact me with any ideas for new articles, or feedback on the site as it is, please use the contact form on the right of the screen. I do hope you find something helpful on your visit here, and come back often to find out what is new. 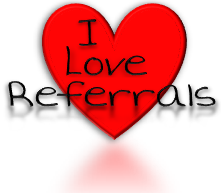 Contact Fiona through the contact form on the right of the screen or click here. Journaling is a great way to practice your new handwriting strokes. My Inspirational Journals has dozens of inspirational quotation journals to help you on your way.